Home / Charlie African Grey / Name REVEAL!! Baby Timneh African Grey UPDATE! Bonus Video Included! 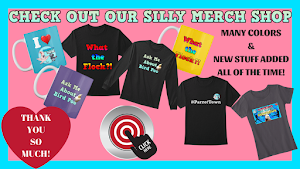 Name REVEAL!! 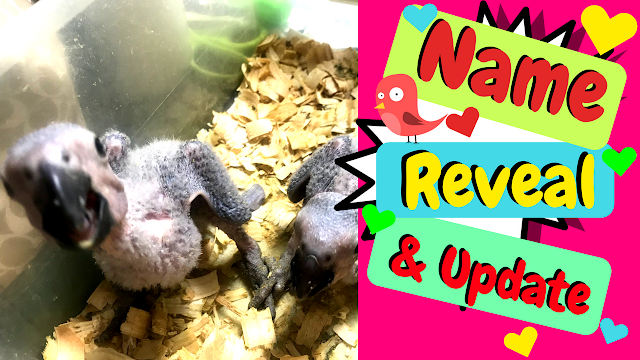 Baby Timneh African Grey UPDATE! Bonus Video Included! I knew he was the one at only 1 week old. He was the most spunky, mouthy little stinker and because of this, I Knew he was the one for me. I hesitated at first to make a definitive decision. But after the recent updates, there was just no wondering anymore. I feel connected to this little guy. OK! So, the title of this post says "Name Reveal", so I ought to get to that. Now, I'd like to note that we have not DNA sexed him yet (will be able to when his feathers really come in)—I feel Very Strongly that this is a little boy. But, if not, it's not a problem, I will adore and love him/her no matter what gender is revealed (be sure to subscribe to our blog so you don't miss it). As promised (from the title of this post), below is his latest video. I hope you enjoy it as much as I did. Have a Great week Everyone!